I have a son who is an AVID reader. I basically have to tell him to stop reading to eat. He would read ALL day long. I am not complaining…not by any means. I am really glad he enjoys it so much. The only problem I run into is keeping up with his reading appetite. We utilize the library, a lot. I thought that I would compile a list of some of the books he has read and enjoyed. 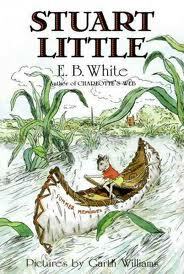 I know it can be challenging to find books for kids to read. 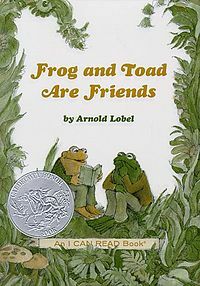 These books make great read-alouds as well. 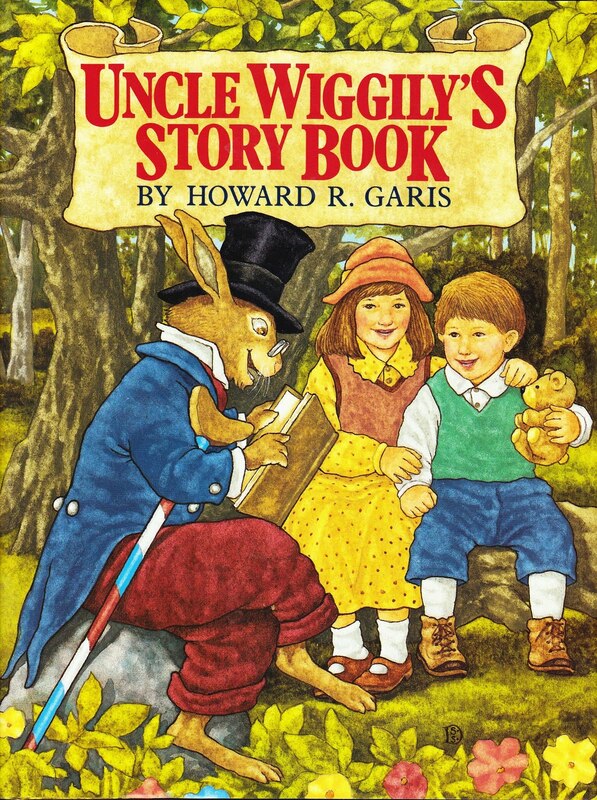 Lots of these I have read TO my kids. Beverly Cleary – author with lots of great books for young kids- Ramona & Beezus, Henry Huggins, Mouse and the Motorcycle, etc. Key to the Treasure – Peggy Parish, there are a few books in this series, too. 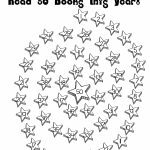 Magic School Bus – by Joanna Cole- there are books for young readers and chapter books, these are SO educational, but fun, too. Fablehaven– series by Brandon Mull, also Candy Shop War by the same author is a fun book. 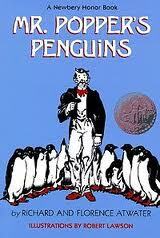 Animal Adventure Books by Thornton Burgess- a HUGE favorite in our family!! Adventures of Captain Underpants- by Dav Pilkey- not my favorite, but my son really liked them. Full of bathroom humor, if you are alright with that. 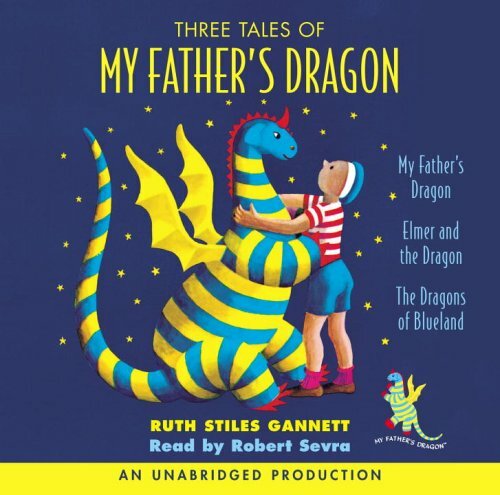 What are your children’s favorites? Great list, Karyn! My 6-year-old is just getting ready for “REAL” chapter books. I’ve been reading the Magic Tree House books to him at night but his favorite by far is Rex Stone’s Dinosaur Cove series. If your son is in to dinosaurs, check it out! This is a great list! Many of my students’ favs (and mine!) are here. 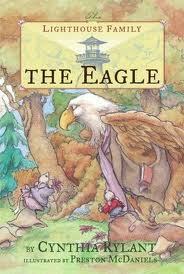 I love Cynthia Rylant, but haven’t seen the Eagle- thanks for the tip! I think I’ll pin this list for future reference. My son is the same way, he will devour an entire chapter book in two hours. 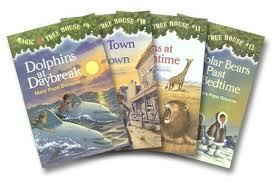 He read all the magic treehouse and all a to z mysteries, now working on capital mysteries and dinosaur cove. Thanks for ideas of where to steer him next! Thank you for joining WMCIR with this great list. 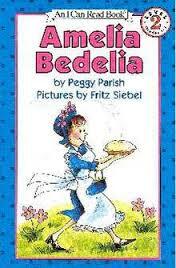 My daughter who is 5 is a fluent reader, and she read many of those books on her own or with me. She is now going like wildflower through Rainbow Magic series by Daisy Meadows. One good book that we discovered recently is Where The Mountain Meets the Moon. It’s not exactly an early reader book, but the story is very engaging. My husband just got the happy hollister books for my girls. They are just learning to read. It was his favorite series when he was young. What a great list, my kids are teens now, but this list brings back good memories, both of my children love to read, and read many of the books you have listed when they were in grade school. I will have to keep this list in mind when picking out books for my younger niece and nephew who are beginning to read. From TGIF. Thanks for the list. 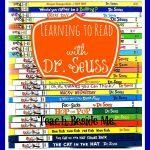 I’m always looking for read alouds! I was that same kid who had to be forced to stop reading! 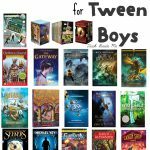 I have already started collecting books for my boys, in hopes they will share that love, and I see I have several titles/series from your list. I’m pinning this list, in case I need more ideas later! Thanks for the suggestions… We will be looking for these! 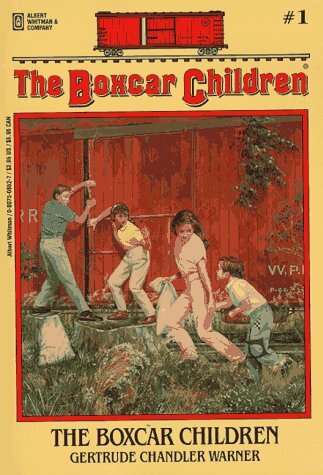 Beverly Cleary’s books, The Boxcar Children, and Pippi Longstocking were some of my favorites when I was a kid! 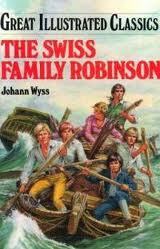 I also loved the Happy Hollisters and the Bobbsey Twins series, but they are difficult to find these days! Congrats! 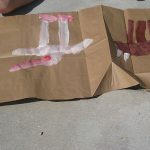 This was the #3 most clicked post on my blog link up, Homeschooling on the Cheap! last week! Great job on linking up something people wanted to read. I loved this, a lot! Fantastic list! Some of these were definitely favorites of my classes when I was teaching and some are new to me. I can’t wait to pass this along to my first/second grade nephews. I think they’ve finished almost all of the Magic tree house books so time to move on to some other stuff! This is a great list! Thanks for posting it! 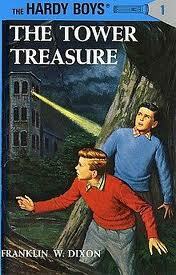 I remember LOVING Hardy Boys (and Nancy Drew!) growing up! The Lighthouse Family series looks really interesting! 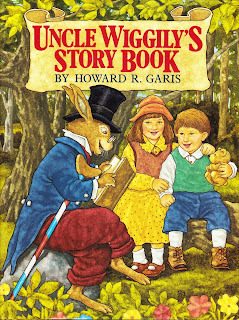 I LOVED most of these titles when I was little(er). Another one I really loved that I think you might want to check out is Deltora Quest by Emily Rodda. It’s a wonderful series, with a few shoot-off series. Rodda’s other series seem like they would be good too, but I’ve only read a couple of her other books. Great list–thanks for sharing! 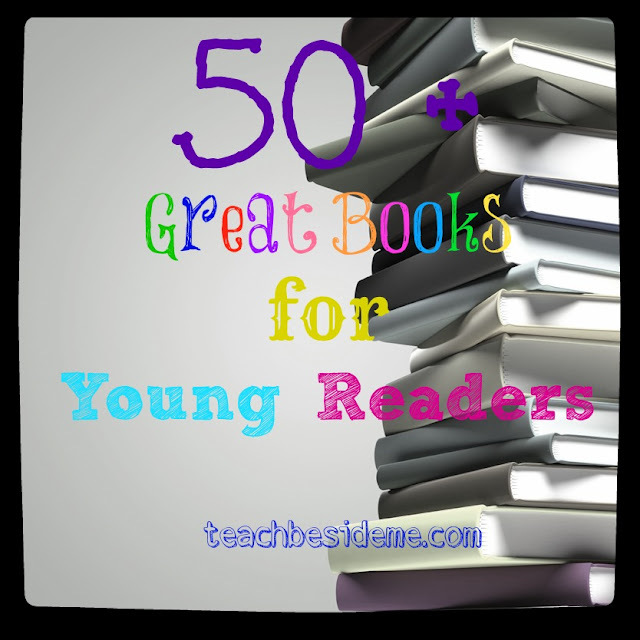 My eight-year old daughter is also a voracious reader, so I am always on the lookout for some great books to check out for her. I’ll be adding some of these to our list!